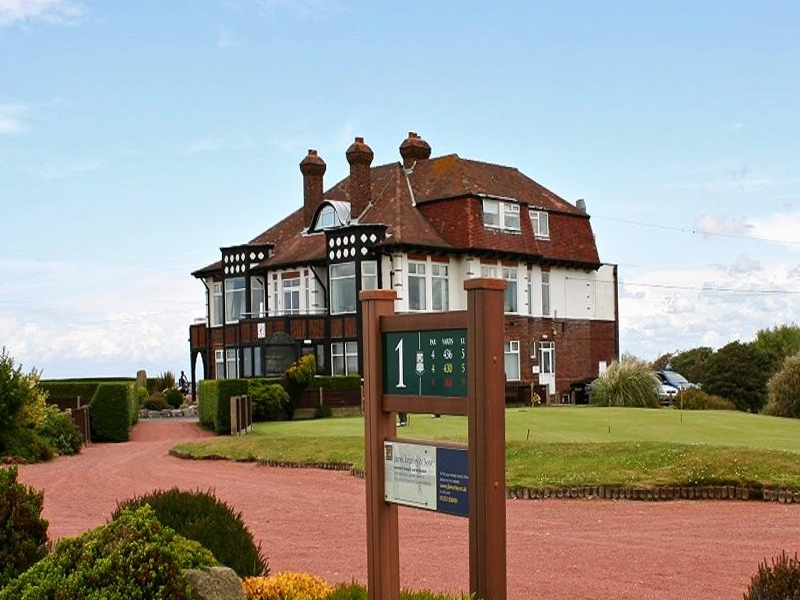 Established in 1904, Blackpool North Shore Golf Club is a friendly private members golf club situated only a few hundred yards from the Irish Sea. Our 6444 yard Par 71 course provides a true links style golf experience, with fast undulating greens. 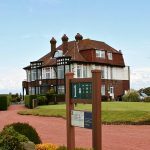 BNSGC creates an interesting but fair challenge to golfers of all abilities and has been an Open Championship qualifying course. As the home of the James Brearley Lancashire Open for the past 17 years BNSGC is well known throughout Lancashire for it’s excellent finely manicured greens. Member Offer Mon-Fri £? Sat after 2pm £? Sun £? Copyright © 2017 The Country Member.